When the topic of coffee comes up, there are many mixed responses you would expect to hear. Drinkers will disagree on the best way to drink it, which roast is the best, or there will be some people that completely detest it. Even health officials cannot seem to agree on the subject of whether coffee is good for you. However, that has not stopped medical professionals from studying this highly debatable drink in order to understand how it affects our minds and bodies. According to research, there is a multitude of wonderful benefits a good cup of java offers us. Yet, there are also some not so desirable side effects that one should not ignore. 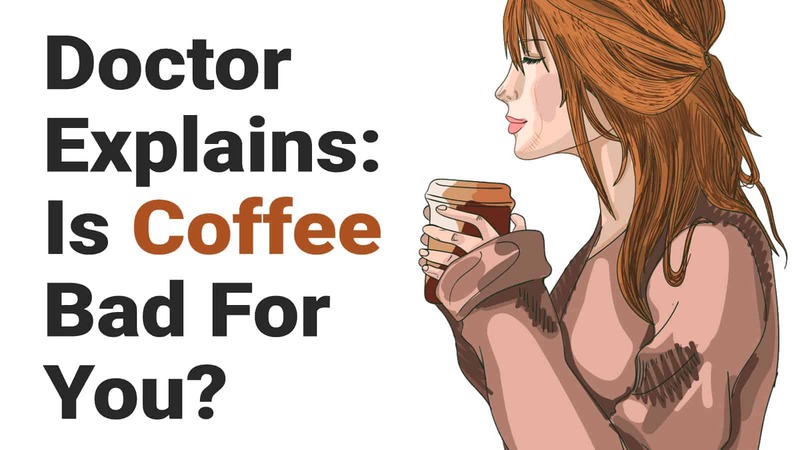 While we explore the valuable data that medical professionals have discovered about coffee, you can decide whether you want to include it in your daily diet or leave it out. Caffeine helps boost adrenaline. Consuming a cup of joe before a workout could help up your workout performance. It also boosts metabolism. Caffeine is a stimulant. Some people talk about needing their first cup of joe each day before their mind and body function. 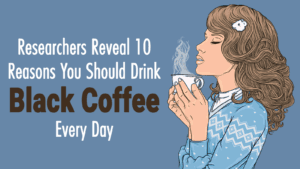 The reason for this is the caffeine acts as a blocker to the hormone called adenosine. This hormone relaxes our brain function, thus making us sleepy. Research has shown caffeine reduces the risk of some cancers. 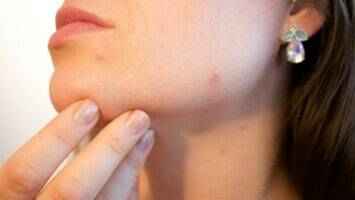 These include certain forms of melanoma, prostate and endometrial cancer. A cappuccino per day may help protect your brain from debilitating diseases such as Alzheimer’s and Parkinson’s. It may also reduce the risk of memory loss, also known as dementia. Moderate consumption of two to three cups of java a day has been linked to preventing strokes. Individuals at risk for Type II diabetes may enjoy a daily dose of caffeine found in a cup of joe. Caffeine helps reduce insulin sensitivity. A nice espresso in the afternoon will also brighten your mood and help you push through the rest of your day. As you see, consuming several cups of java per day can offer many valuable benefits to our health. When it comes to supplying us with essential vitamins and minerals and giving a necessary boost of energy to help conquer a hectic day, caffeine seems to be an almost vital addition to our diets. A feeling of restlessness or insomnia have been associated with an abundant consumption of espresso and similar drinks. Medical professionals have suggested limiting caffeinated products for children because it could cause issues such as bed wetting. Pregnant women should limit their java consumption to one cup per day. This will help reduce the amount of caffeine delivered to the unborn baby. Cases of anxiety have been linked to an over-consumption of caffeinated drinks. Unfiltered varieties like espresso or French-pressed have been found in research to raise LDL levels. This is also known as bad cholesterol. So, a person that suffers from cholesterol problems should limit their intake or stick with filtered types. Caffeinated beverages are addictive. A person can become tolerant to caffeine and the way it makes them feel. This could lead to an over-consumption of products which contain high levels of caffeine. When a person curtails the caffeine, they will experience similar symptoms as those do who undergo drug withdrawal. These types of feelings include headaches, irritability or exhaustion. Whether you are an avid drinker or not, the fact remains that a hot java can provide your body with many wonderful benefits and valuable minerals. In moderation, you can consume this beverage and know you are helping your body fight sickness and disease. Be sure not to add excessive amounts of sweeteners or other sugary additives to your coffee. This will counteract any of the positive benefits offered by a fresh cup of joe. If you begin experiencing any type of negative caffeine-related side effects, or you are pregnant, be sure you consult with your primary care physician immediately.